Complete systems are given for different applications depending on the measured engine and fuel efficiency. 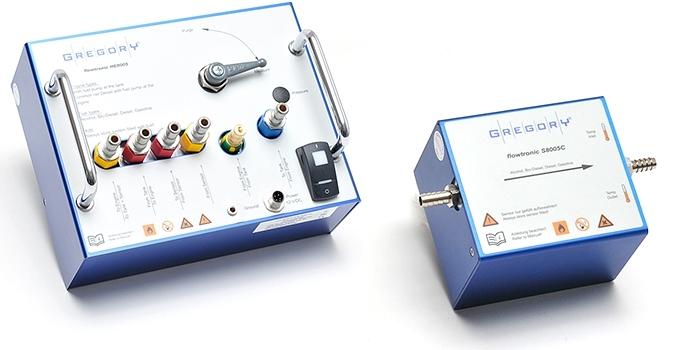 flowtronic signal electronics optimize the performance of the sensor element and are available in two models. 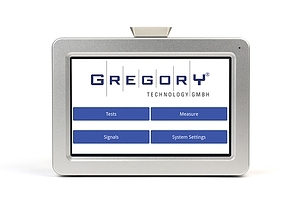 GREGORY Technology GmbH develops, manufactures and supplies measuring systems for fuel consumption testing with internal combustion engines in automotive or stationary applications under the brand name "flowtronic". 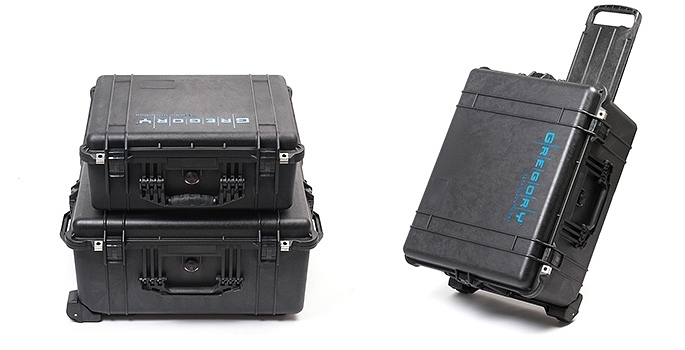 Due to easy handling, a robust and durable construction and the unique resolution and measuring accuracy of the sensor element, the flowtronic systems are suitable for all types of consumption measurement with gasoline, diesel, alcohol and bio fuels. The range of applications include motor bikes, passenger cars, trucks, busses, commercial vehicles, specialised vehicles like equipment for earth moving, mining, material handling and ports, cranes, diesel locomotives, tracked vehicles and boats. 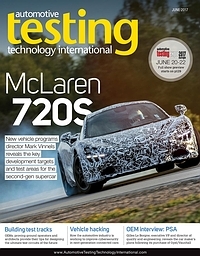 A further application is the latest generation of hybrid vehicles. 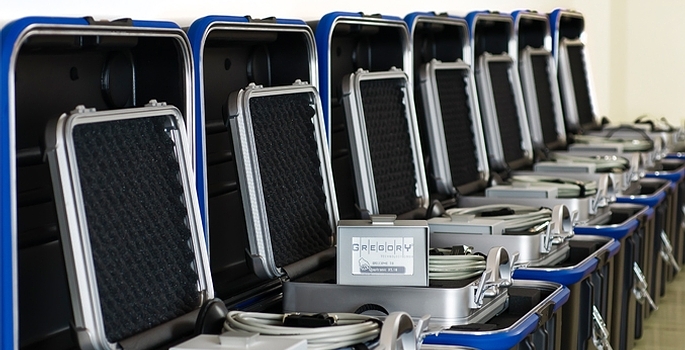 flowtronic systems are available in various configurations as turn key solutions. 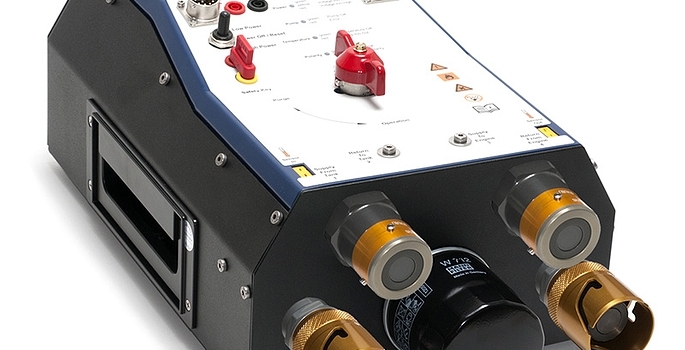 Get to know the flowtronic system for fuel consumption testing within 3 minutes. Flexible, innovative system architecture (hardware and software) as an all-in-one solution for the future-oriented data acquisition, dynamic signal processing, flexible data analysis and customer specific reporting, also conforming to standards. 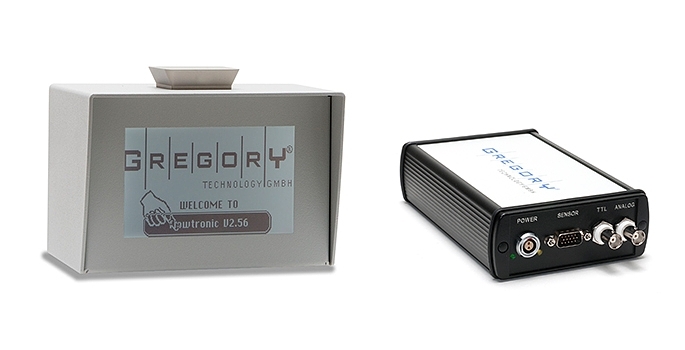 GREGORY Technology expands in global sales and searches additional partners for sales and customer support.